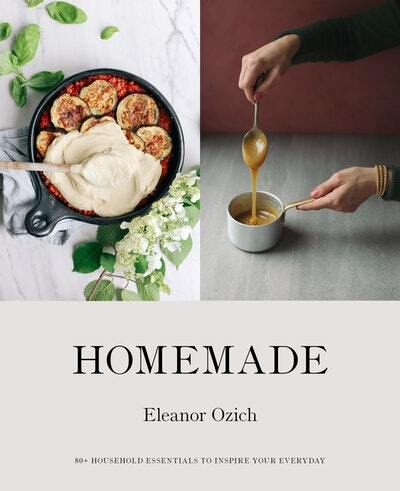 In Homemade, bestselling cookbook author Eleanor Ozich shares clever, eco-conscious recipes for daily household goods – all incredibly easy to make at home. You’ll learn to create your own homespun essentials, such as mayonnaise, crackers, yoghurt, bread, muesli bars, hummus, cheese, and more. 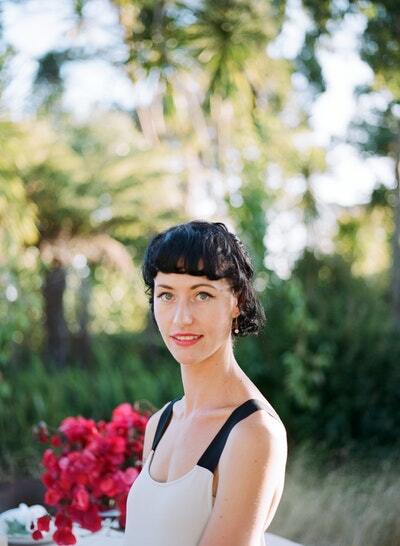 Complementing these delicious, nourishing treats, the book also includes recipes for other household items, like food wraps, cleaners, air fresheners, balms, hand scrubs and candles. 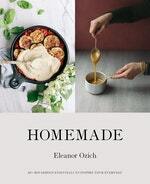 Homemade is a stylish kitchen companion offering simple and inspired solutions for everyday use. Love Homemade? Subscribe to Read More to find out about similar books.